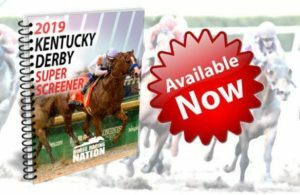 Home / Kentucky Derby 2019 / Rebel, Rebel Recap! While it wasn’t a shock that Long Range Toddy won this race it certainly was a surprise despite the fact that he had some trouble in his prior races. This may have been his personal Kentucky Derby as he has raced quite a bit now without a break so not sure what will be left in the tank in subsequent starts but hats off to the connections for getting him ready to run his lifetime top here. Improbable clearly needed the race and there is no question this one will move forward in his next start. 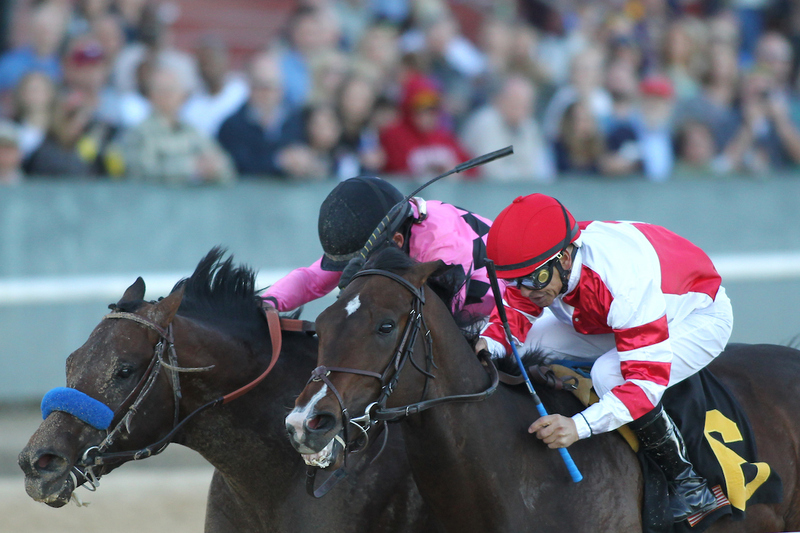 As for the Kentucky Derby 1 ¼ distance, we’ll see but count on a new lifetime top next out. #6 Omaha Beach is dead fit right now and he is in this to win now. In his lone dirt route try it came after a layoff but he showed a ton of heart and determination dueling throughout and nearly holding off the highly regarded Nolo Contesto. Caught a sloppy surface sprinting next out but blew away the field while laying out energy in a very balanced way. His works since have been super culminating into a brilliant 6-furlong drill submitted just a week ago. Likely 2nd choice offers value as the top win pick. 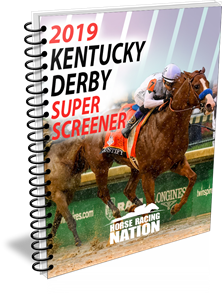 By the way, Omaha Beach’s effort here really flatters both Roadster (who may very well be Baffert’s best horse despite the delay in training due to throat surgery) and the horse no one is talking about but rates high by the Super Screener, Nolo Contesto. Both of those horses will move forward in a big way in their next and final Kentucky Derby prep starts. Take nothing away from Game Winner’s game 2nd place finish here. He hadn’t raced since last November, needed the race and has bigger targets in front of him. No question he moves forward in a big way off this race and if Game Winner and Omaha Beach face off again in their next start, Game Winner takes it. Omaha Beach already has enough points now to get into the Kentucky Derby field so no need to push the horse too hard in his next start. 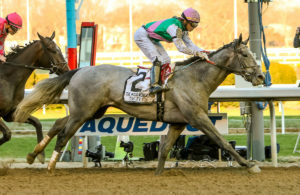 There were no other horses in this field that have any chance to progress forward from here, not even Gunmetal Gray who just isn’t fast enough. The $40 6-5 suggested Super Screener wager returned over $440 which wasn’t bad considering Game Winner went off as the odds-on 1-2 favorite. ← Previous Story Fountain of Youth Day CASHES (RECAP)!